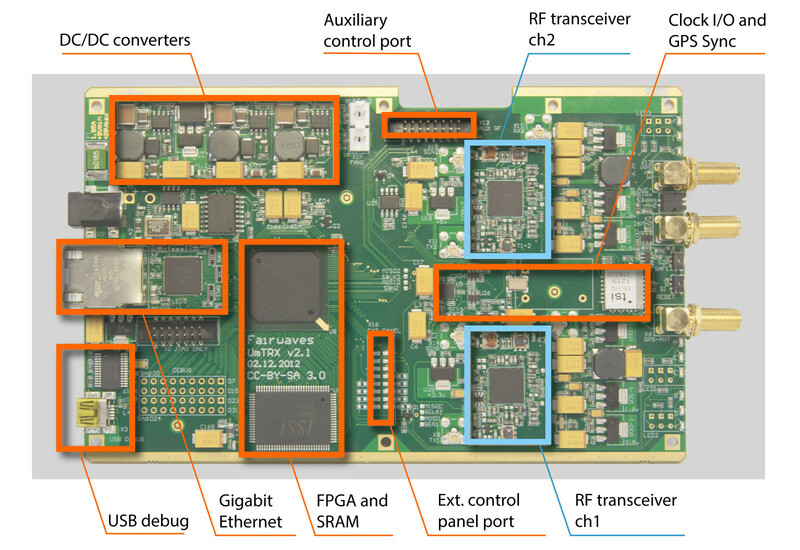 The Fairwaves story is one of original engineering and a commitment to open source that can be traced back to 2009 when Alexander Chemeris and Sergey Kostanbaev started contributing to the OpenBTS project. In recognising the challenges in using this with SDR platforms available at the time, they quickly went on to develop the popular ClockTamer product which provides a configurable clock generator with GPS sync option. By June 2011 much valuable experience has been gained with ClockTamer and generic SDR hardware, and the market demand was clear. So we next embarked on creating an integrated, industrial grade multi-channel SDR transceiver for use with OpenBTS, dubbed UmTRX. The version 1 UmTRX hardware design was completed and ready for manufacturing by October 2011. 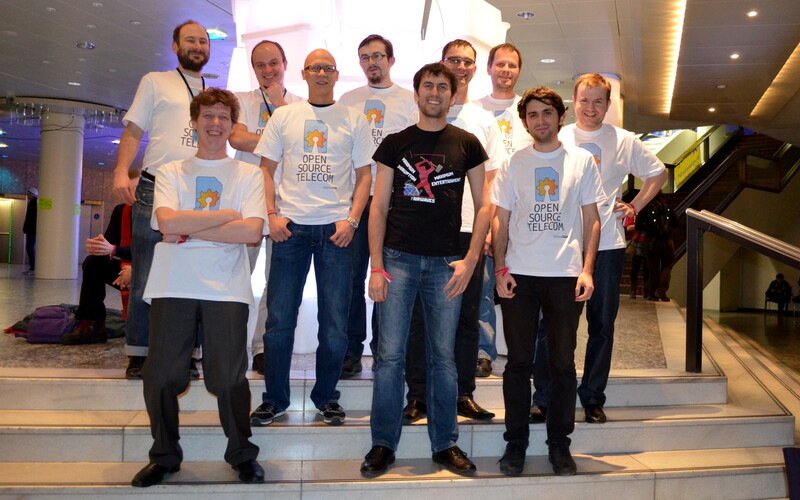 Just two months later prototypes were demonstrated at the 28C3 conference in Berlin. 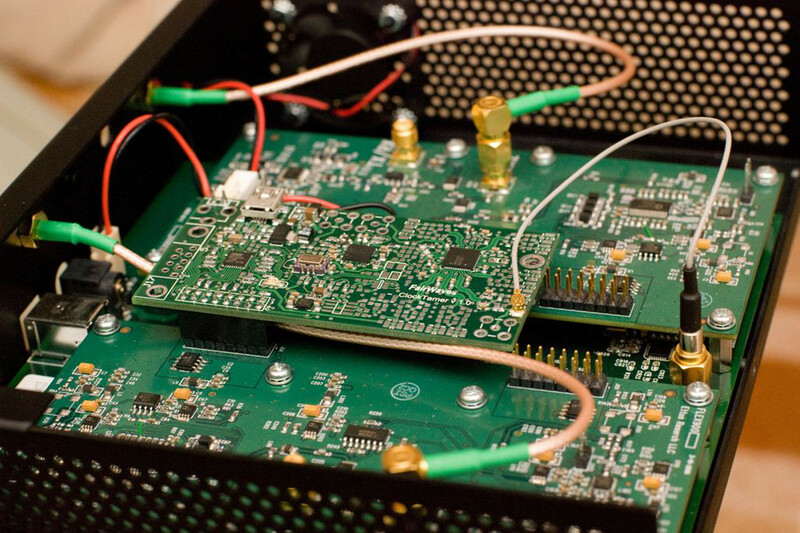 Of course, further work was required in order to get a functioning GSM stack up and running, and a significant milestone was reached in September 2012 when the first ever voice call was made via UmTRX! Following a period of intensive testing and feedback from trusted partners and an early customer, work started on the design of UmTRX v2. By Christmas 2012 bare board UmTRX lab kits with many new features and performance improvements started shipping to early adopters, providing us with yet more valuable feedback as we continued our testing and further refined the platform. 2013 saw the introduction of our first turnkey solution, the fully integrated and highly flexible UmDESK, a compact, low power consumption GSM base station with support for up 30 concurrent calls, IP backhaul, cloud management, and integration with both VoIP PBXs and GSM MSCs. 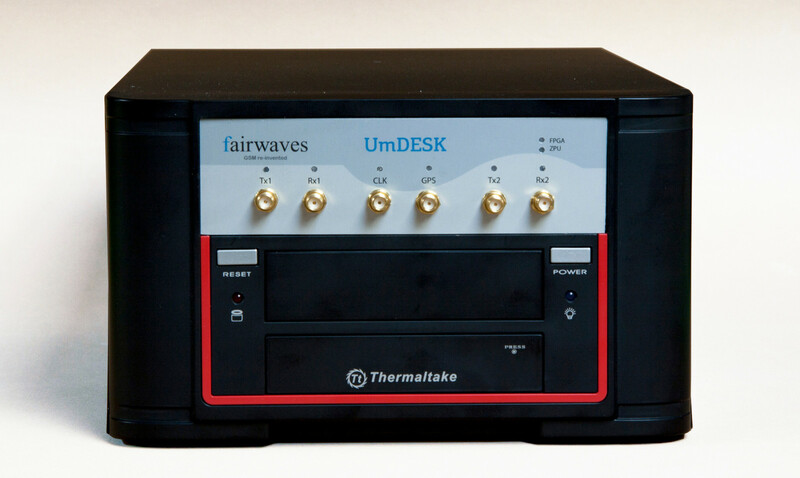 UmDESK — the first ever ready-to-use Fairwaves product! The first live pilots also took place in 2013: a private network for one of the Netherland’s largest festivals, the Walk of the World, and a community network that was installed in Yaviche, Mexico, in partnership with Rhizomatica. The latter generating much press interest and being covered by CNN, the BBC and Russia Today, amongst others. Private network covering the city of Nijmegen / a villager makes a call in Santa Maria Yaviche. The competitively priced UmDESK was well received and has since been put to use in a variety of different environments. However, far more rugged solutions have always been part of the roadmap and with validation of the technology stack, we next turned our attention to developing the UmSITE product line, a range of weatherproof GSM base stations with integrated power amplifiers and duplexers. 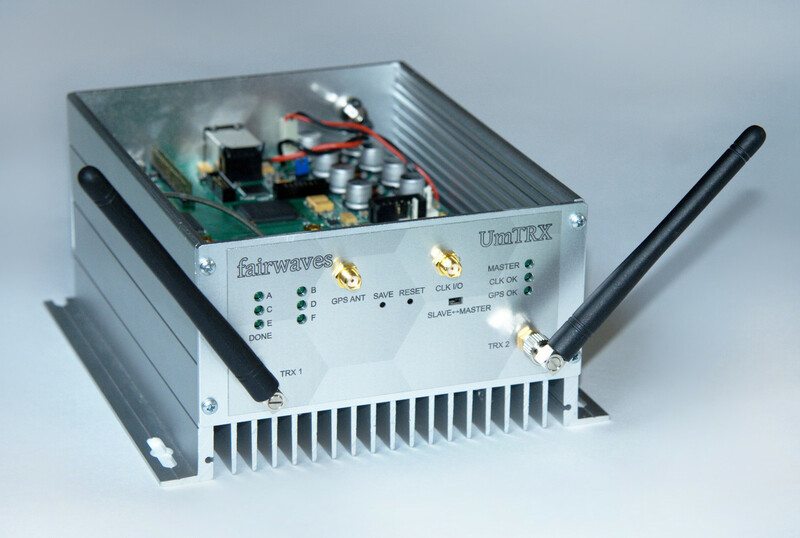 As the product range continues to be expanded upon we remain committed to the ongoing improvement of the technology that powers Fairwaves solutions. In the form of updates to the UmTRX platform, the Osmocom GSM stack and other critical open source software, and the cloud infrastructure that allows us to deliver seamless gateway services and billing integration, along with hassle free remote management. 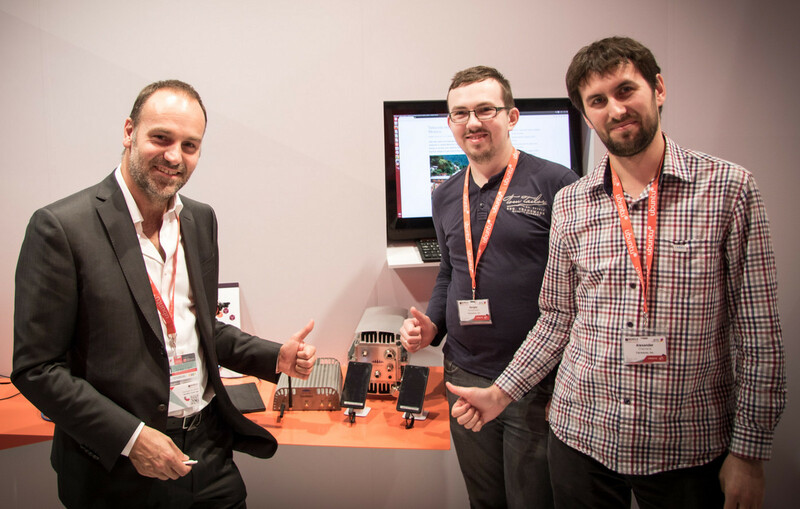 The Ubuntu and Fairwaves demo at Mobile World Congress 2015 gets the thumbs-up from Mark Shuttleworth and Alexander Chemeris. For details of selected deployments, please see Case Studies, and you can follow us via our blog, Twitter, LinkedIn and Facebook.